ViewSonic Elite will be featured with several gaming partners at global gaming conventions, and the company will participate in several community-based charity events to promote an inclusive gaming message. 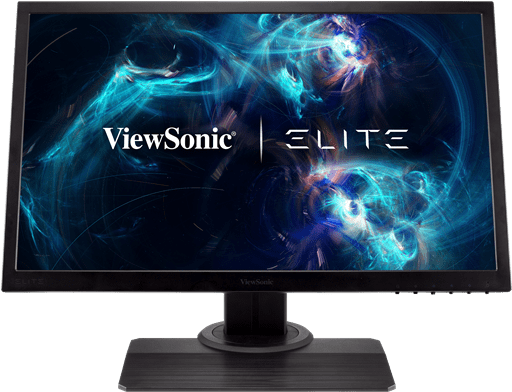 ViewSonic Elite has collaborated with multiple PC component manufacturers to provide compatibility between Elite RGB monitors and select partners’ RGB software. ViewSonic Elite will affirm its commitment to he gaming community by empowering gamers with comprehensive ecosystems that allow for advanced customization. The 24-inch XG240R debuts as the first ViewSonic Elite product to feature customizable RGB integration. The XG240R is a highly responsive competitive gaming monitor that delivers tournament performance. The Full HD 1080p panel boasts a 144 Hz refresh rate, 1ms response time, and AMD FreeSync anti-tearing technology, ensuring a captivating gaming experience. The XG350R-C monitor makes its entrance as ViewSonic Elite’s first ultra-wide curved gaming monitor. The XG350R-C is a 35-inch 1800R curved monitor equipped with customizable RGB lighting and features 3440×1440 resolution, AMD FreeSync technology to eliminate tearing, and equipped with Sonic Expert sound system for a complete immersive gaming experience. With a broader field of view, gamers will never miss a thing.